This past Saturday, Dakota Dental’s Dr. Bennett Isabella finished fourth in the 2013 Superior 50KM Trail Race! 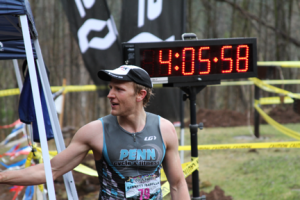 This ultramarathon followed a trail parallel to Lake Superior, going through mountains, rivers, and forests. Congratulations to our Apple Valley dentist, Dr. Isabella!